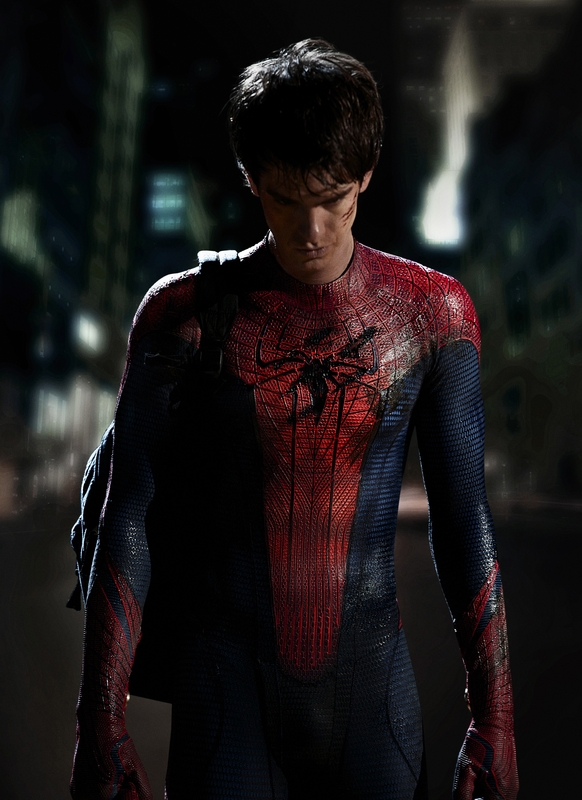 I love super hero films, and I am a fan of the Spiderman movies starred by Tobey Maguire. 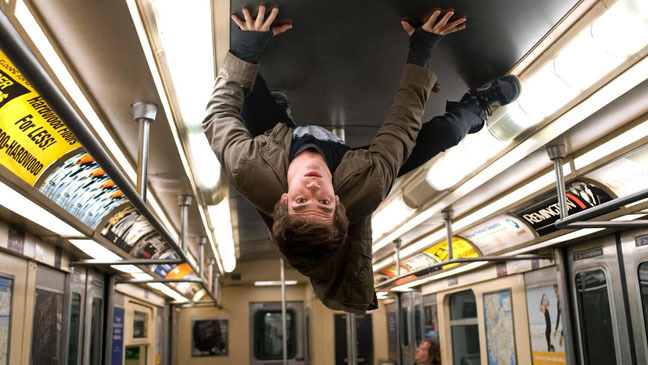 Now that we have a new face -Andrew Garfield in the new movie The Amazing Spiderman, I think it will be another good movie. I loved Tobey, but let’s see what this new actor from The Social Network gives us. The trailer is good, and we see that his parents are there, not like the Peter Parker story.